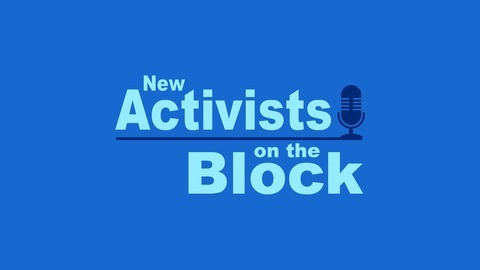 Podcast by New Activists on the Block. 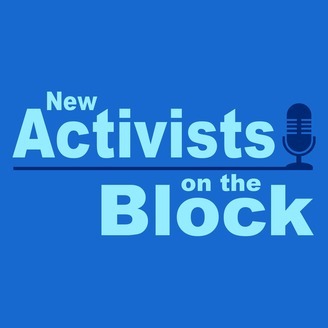 We're back with some musings on local goings on! And there's lots going!